Coming soon on November 30th! Now available on Amazon Kindle! 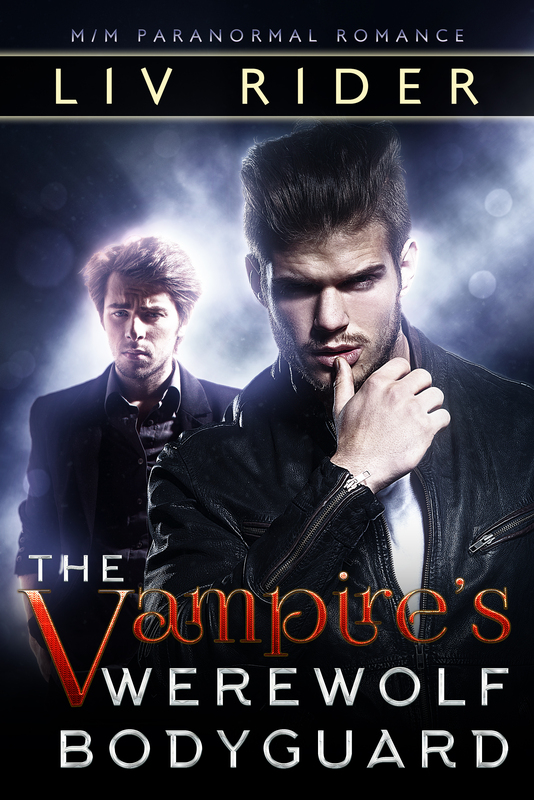 Next Post:The Vampire’s Werewolf Bodyguard released!